Ilana DeBare is Communications Director for Golden Gate Audubon Society. Before that, she spent two decades as a newspaper reporter for the San Francisco Chronicle and Sacramento Bee. 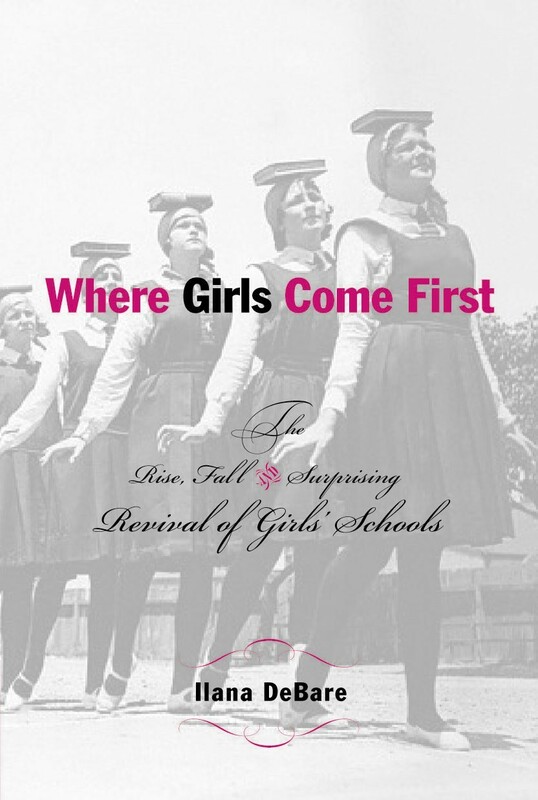 A co-founder of the Julia Morgan School for Girls, she is author of Where Girls Come First: The Rise, Fall and Surprising Revival of Girls’ Schools (Tarcher/Penguin 2004). Ilana lives in Oakland, Calif., with her husband and daughter and belongs to Temple Sinai, the largest Reform congregation in the East Bay. She is currently working on two novels. Ilana’s favorite books: Mrs. Dalloway by Virginia Woolf. The Road by Cormac McCarthy. Man’s Fate by Andre Malraux. And is it okay to mention The Cat Club, by Esther Averill? You can read more about Ilana and Midlife Bat Mitzvah in this April 2010 story from The J, the Bay Area’s Jewish weekly newspaper.